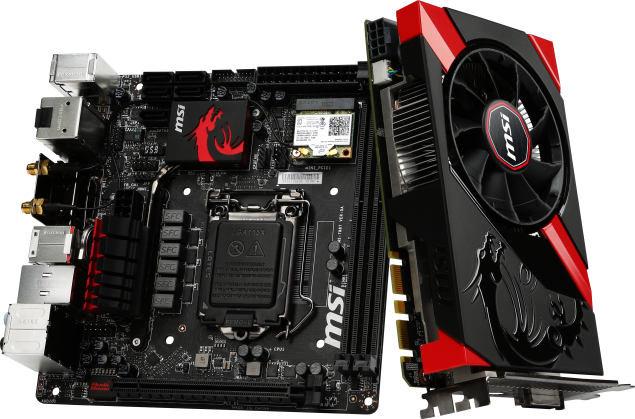 MSI has just recently released its complete combo setup of the Z87I mother board and a GTX 760 Mini ITX Gaming Bundle. They will feature around 200 and 250 USD respectively (with variation across regions). Completing the combo should cost you about 500 – 600USD. The PS4 has the more power GPU of Net Gen. PS4’s Pitcairn GPU comes in at a decent power of 1.84 TFlops. The Mini GTX 760 Offers approximately 2.33 – 2.5 Tfops (The reason for this range is given below) as compared to the aforementioned gpu. Point to be noted here is that the 760 is a dedicated gpu while Pitcairn is on-die. Still couple this package with a beautiful bare bones BMW M8 casing and steam’s big picture and you have yourself a console (or as close as it can get anyway). 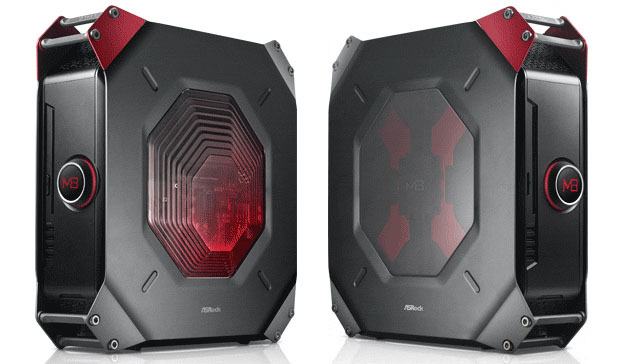 The Z87I Gaming comes with a dual band 2T2R 802.11ac, as well as Killer E2205 ethernet, Audio Boost (MSI’s name for an upgraded Realtek ALC1150 audio package), a gaming device port, support for five SATA 6 Gbps ports (+ 1 eSATA), six USB 3.0 ports, and Intel WiDi support. 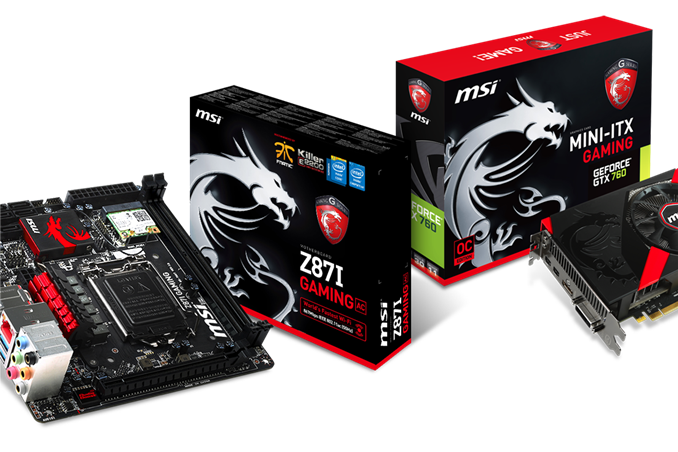 We will also get MSI’s updated BIOS and Software for their Z87 gaming range. A Very Good Choice for Steambox As Well. The GTX 760 Gaming graphics card builds upon the niche model launched earlier in the year and sticks to the mini-ITX philosophy: no PCB longer than 17 cm. The GPU has a pcb size of 17 cm as does the mobo, which seems to be msi’s philosophy. The GTX 760 Gaming comes pre overclocked with 1152 cuda cores and a max clock of 1098. (Yeah this is the reason along with an improved stepping model). Following AMD’s ideology the card is set to feature silent and gaming modes.